The agents were warm and bubbly and a pleasure to interact with while helping me to buy my first home in Yungaburra. I was new to the process but her experience helped guide me through. I found the agents honesty refreshing and conveyed my directions very well during negotiations, and the entire process from initial inspection to settlement reassuring my faith in my purchase. 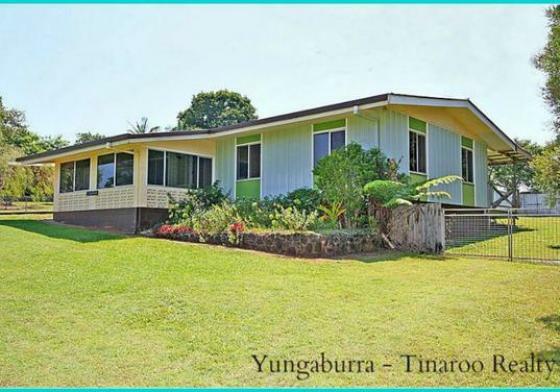 I would have no hesitation recommending the Yungaburra - Tinaroo Realty to anyone whether they be buyers or sellers as she conducts herself professionally.